ISO • Façade is a complete system for both new construction and renovation , that allows you to isolate your facade in one movement and gives a totally new look . Iso-Façade is a complete system for both new buildings and renovation projects, by which you insulate your façade and give it a total new look in one single process. First of all, glue the insulation to the base. The insulation can be additionally fixed to the surface by plug screws. After that, the adhesive mortar is inmediately applied. 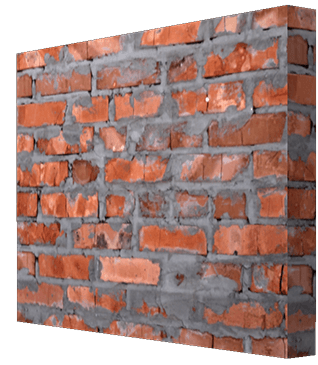 The Iso-Façade system is a purpose designed system to provide increased insulation properties to the building, whilst retaining the appearance of traditional brickwork. 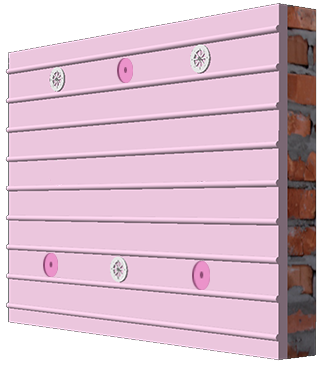 The tongue and groove insulation panels ensure no cold bridging at joints and are manufactured with brick slip guides on the face, for easy application of the Nelissen brick slips. 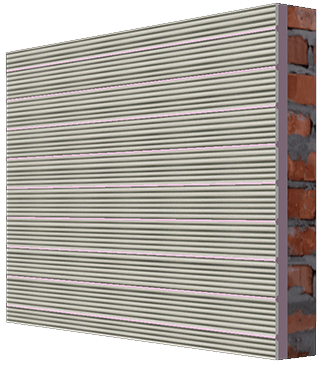 Iso-Façade is ideally suitable for all external applications, for over-cladding existing properties and for new build construction. 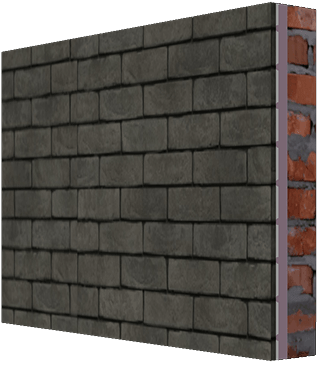 Iso-Façade is an all-in-one wall insulation and home renovation system that can be installed by DIY enthusiasts or professionals.